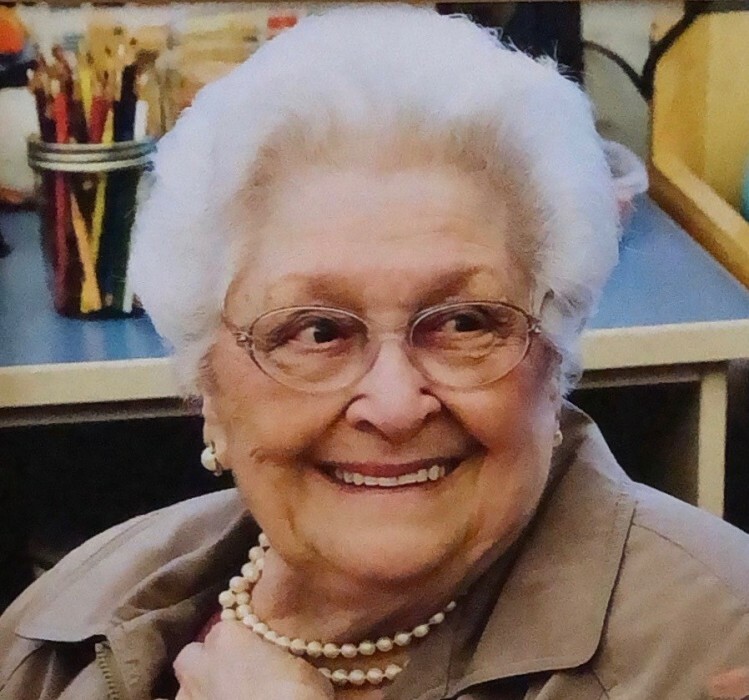 Fischer, Claire P. (Robert) 96, passed away peacefully on January 20, 2019. She was the wife of the late Francis H. Fischer. Born in Smithfield, she was the daughter of the late Ernest and Antoinette (Poutre) Robert. She was a loving, cheerful, and wonderful woman that was always up for a good laugh. Her joy in life was her family. She was the loving mother of Carol Ricci and her husband Richard, Robert Fischer and his wife Linda, and Carl Fischer and his late wife Laurie. She was the grandmother of her adoring 8 grandchildren and 16 great grandchildren. She was the sister of Norma Maymon, Jeanette Frink, Ernest Robert, and Roberta Campbell. She was the sister of the late Marie DiClemente, and Doris Brown.